Mueskes Landscape and Snow Management can help design and install landscape enhancements to your property. 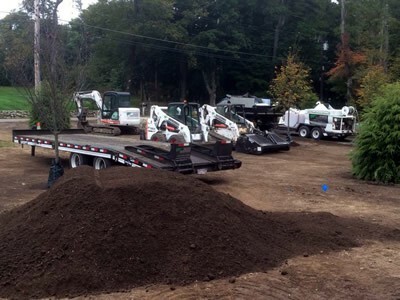 Whether you are building a new home or development, or you want to make some changes to your current landscape, Mueskes Landscape and Snow Management can work with you to design and install a beautiful and lasting outdoor space. We will survey the proposed site with you and develop a landscape design with all of your specific needs in mind. We will suggest plantings, grasses, mulch beds, decorative stones, hardscapes and landscape lighting to make your property stand out. 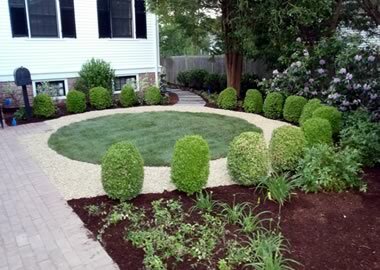 The landscape design process involves us creating a design based on your requirements. We will also make suggestions based on our experience and design ideas. The landscape design allows you to make a better decision on what you really want and envision. It also allows us to accurately estimate the project and make sure we are really meeting your expectations. We can then make any changes prior to the installation phase so that we avoid any time delay or budget issues. We value the feedback you provide at the design phase because it allows the process to run smoothly. A digital concept is presented to you with the project estimate. Upon incorporating any revisions and the final approval, we will schedule your installation and provide a timeline for completion. 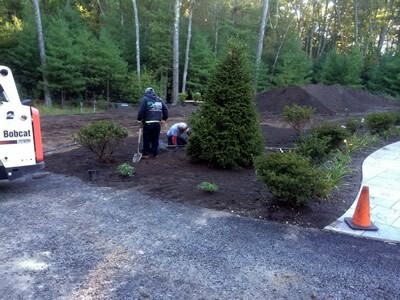 Our experienced team will perform all phases of your landscape enhancement, from design to finished product. We design and install small home landscapes to large residential developments and shopping centers. 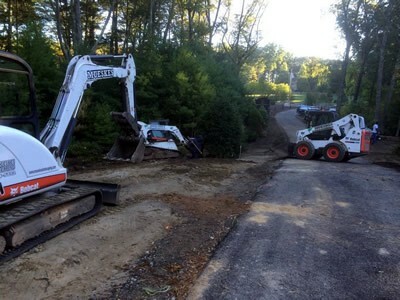 We will manage the design process, delivery of materials, excavation and land grading, installation of landscape and hardscape and ongoing maintenance of the landscape. We also work closely with local nurseries and garden centers to select and provide the highest quality products for all of our commercial landscape management services.